-Eastern Regional Center in Zebulon: Call (919) 404-3900 for an appointment. -Northern Regional Center: in Wake Forest: Call (919) 562-6300 for an appointment. -Southern Regional Center in Fuquay-Varina: Call (919) 557-2501 for an appointment. -Sunnybrook in Raleigh: Call (919) 250-3900 for an appointment. 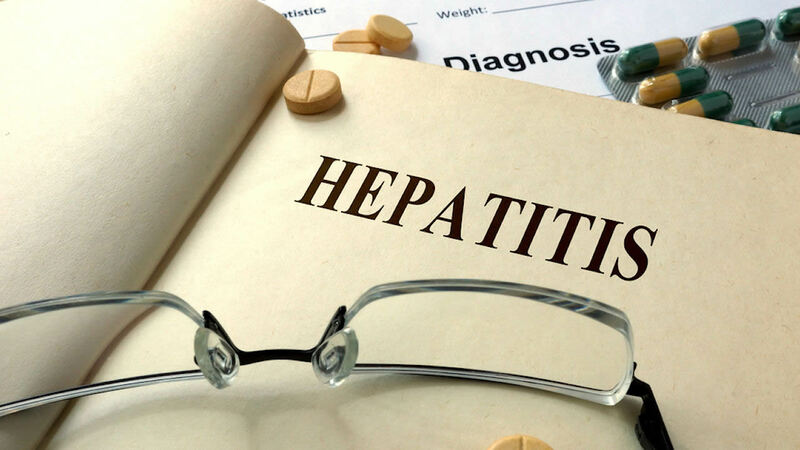 Visit wakegov.com/HepC to learn more about Hepatitis C and its risk factors.